No matter what kind of motorcycle or ATV you own, DC V-Twin offers several piston kits to choose from when it’s time for you to change your pistons or go to a bigger piston upgrade kit. Don’t let the name fool you as we are knowledgeable in several arenas from ATV’s, Metric Sport Bike Motorcycles, Drag Race Bikes and of course Harley Davidsons. We are suppliers for several of the best piston kit manufactures in the world including CP Pistons, JE Pistons and Wossner Pistons to name a few. 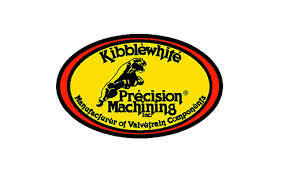 Our ability to work with several companies allows us to fit the perfect piston kit to your custom application. We have extensive knowledge in the piston selection process and know what will work the best for you. When you have questions about your current pistons and clearances or if you need to ask about a new piston kit upgrade, just give DC V-Twin a call at 478-988-4313. 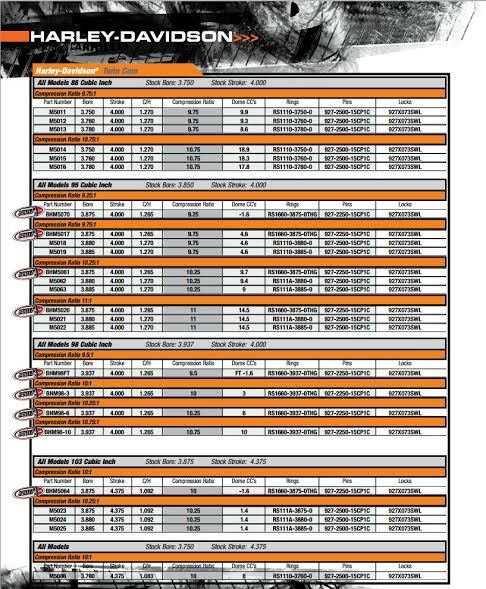 Take a look below at the best Harley piston kits available from CP Pistons. One of DC V-Twins contributing piston manufactures is CP Pistons. CP Pistons have built a reputation of high end quality pistons for not only the racing community, but the everyday street rod guy as well. 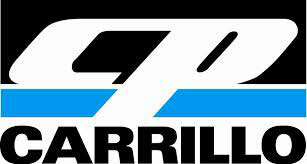 Their Harley piston kits are built to perform and out last the average off the shelf piston kit. 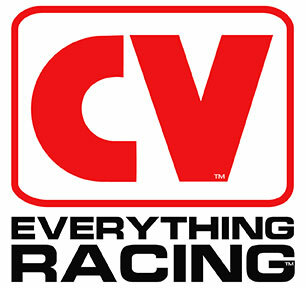 CP Pistons have been recognized as a technological leader in piston design and development for all venues of motorsports. At DC V-Twin we use CP Pistons in all our Harley piston kits and in the majority of our performance upgrade kits. CP Pistons has a new line of pistons for the Haley enthusiast called the “Bullet Series”. These Harley piston kits have been inspired by the top forms of motorsports with the goal in mind of offering a quality piston at a reasonable price. Don’t you think your Harley deserves the best piston kit available at a fair price. Sure you do. This is why you need to give DC V-Twin a call today and see what Harley piston kit will fit your current build. No worries if you are not sure what you need. That’s what we are here for – to assist you with this fun purchase. We take the hassle out of you having to search for the right Harley piston kit. Pick up the phone and call an expert in the piston business today at DC V-Twin 478-988-4313 for Harley piston kits. DC V-Twin also carries JE Pistons performance line of pistons. We use JE Piston kits primarily in our metric racing applications. 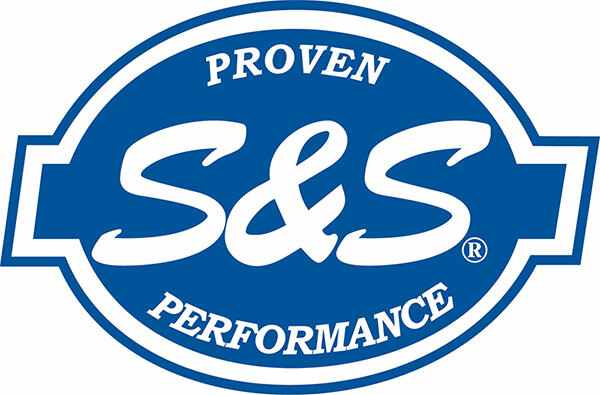 Pro Mod Suzukis especially benefit from JE Pistons long history in the piston manufacturing business. 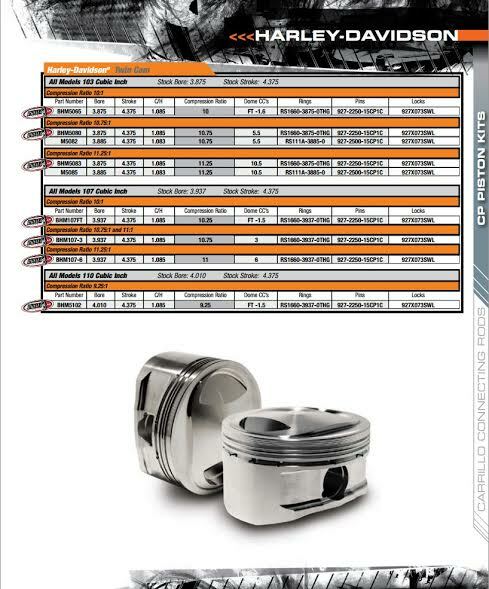 JE Pistons have been a leader in the high performance piston market place for over 60 years. This allows JE to build the best piston kit for NOS applications such as the Pro Mod class. JE Pistons has been making piston kits for NASCAR, NHRA, AMA Supercross and others during their 60 year history. JE Pistons have been implementing their past experiences from each of these divisions to build some of the best piston kits available. No matter what your application, whether it’s Supercross to that old ATV in the garage, JE Piston has a piston kit to fit your needs.